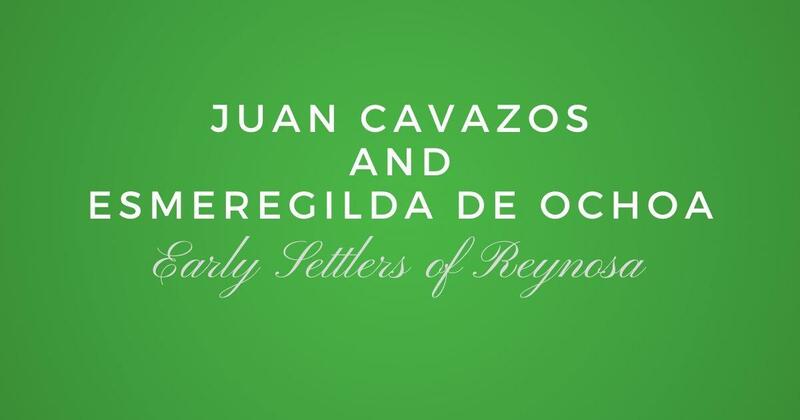 One of the early families of Saltillo is that of Santos Rojo and Beatriz Ruelas Navarro. The name of Santos Rojo appears in many historical documents in the archives of Saltillo. The father of Santos Rojo is Francisco Rojo and I have yet to discover the name of his mother. As for his wife Beatriz, I have not been able to discover whom her parents were. 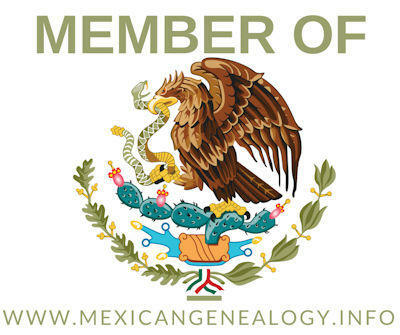 Down below in this post you will find the family group of both Santos and Beatriz but before that I want to share an interesting piece that I found in regards to Santos and his contributions to the local church of Saltillo.